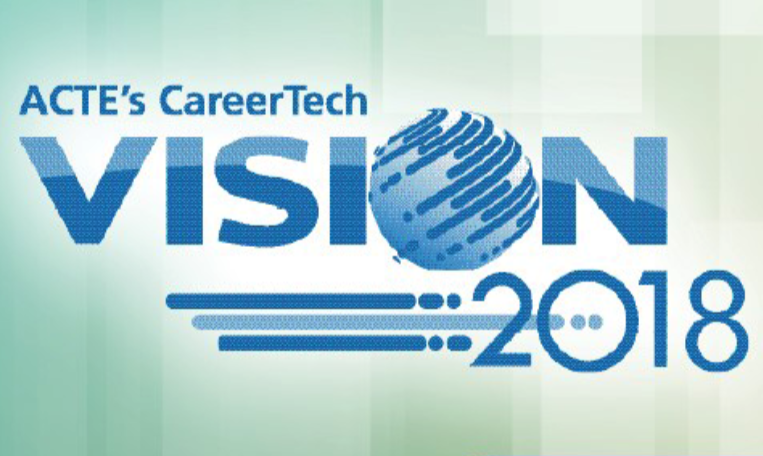 The ACTE conference is a yearly event and considered the premiere gathering for CTE (Career and Technical Educator) professionals. 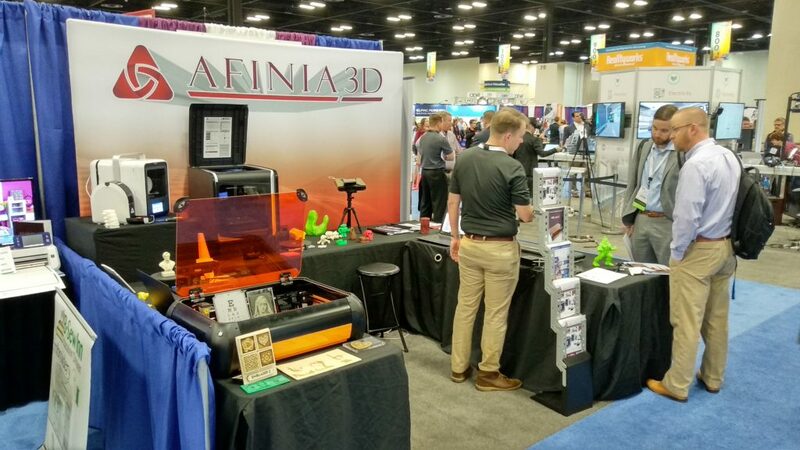 Our USA distributors, Afinia 3D, attended the event this year in San Antonio, Texas and shared some pics. 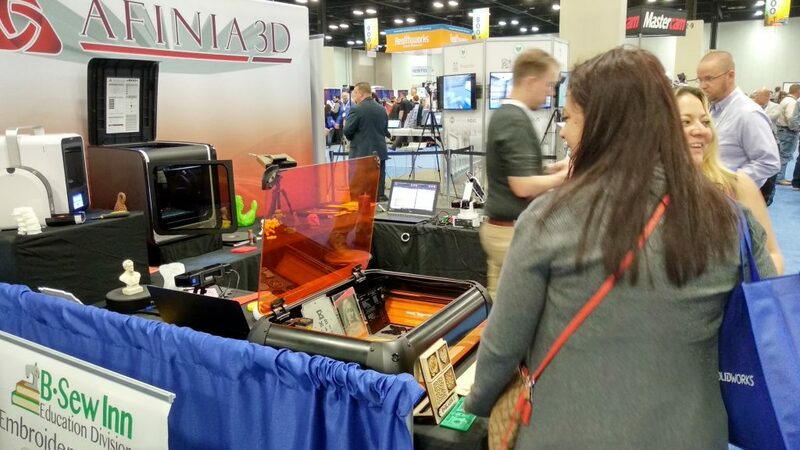 “We proudly displayed the Emblaser 2 at the ACTE conference in San Antonio, Texas this week. 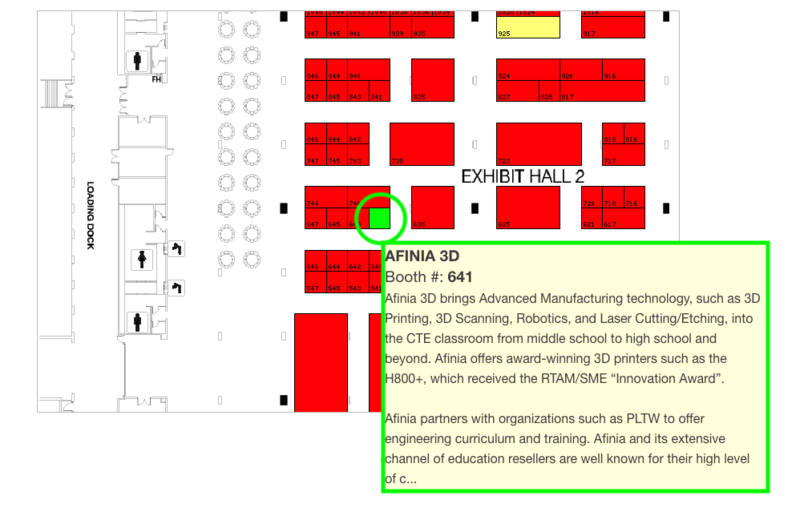 There was a great deal of interest in its capabilities particularly by the career and technical educators that visited out booth.”, John Westrum. For information about the Emblaser 2, visit the Afinia 3D website.